The weather-related effects of climate change will affect the next phase of urban living. Last year, three hurricanes brought record rain, intense flooding and widespread damage to Texas, Florida, Puerto Rico and the U.S. Virgin Islands. California floods led to the Oroville Dam crisis, where the main and emergency spillways eroded and resulted in extensive evacuations. And last summer, heavy rains led to a deadly flash flood that tore through a canyon near Payson, Arizona. Extreme weather, including heavy rainfall, drought and excessive heat, threatens urban centers on an unprecedented scale. 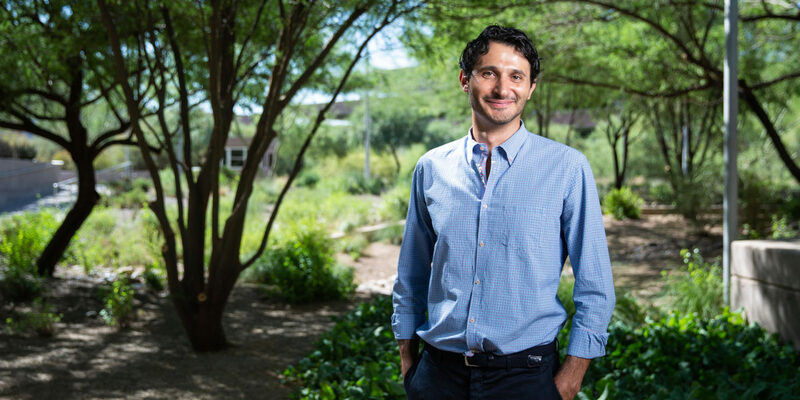 That’s why Giuseppe Mascaro, an assistant professor of civil engineering at Arizona State University, sought to characterize daily rainfall in the Phoenix metropolitan area and throughout Central Arizona using statistical models. His results are published in the Journal of Hydrology. Statistical models of extreme rainfall are crucial to support water, engineering and climate studies. Mascaro’s models will inform efforts in flood prediction, water management and urban infrastructure design. Additionally, Mascaro’s models will evaluate the ability of current climate models to reliably forecast heavy rainfall scenarios in the future. Extremes are rare by definition. A 100-year storm theoretically happens once every 100 years. This makes observing extreme weather events challenging, especially in the southwestern United States where records of rainfall observations can be sparser and shorter as compared to the eastern part of the country. For instance, the National Oceanic and Atmospheric Administration created Atlas 14, a precipitation-frequency atlas that characterizes the frequency and intensity of rainfall in the southwestern United States. In Arizona, the atlas is based on data from a sparse network of 270 rain gauges across the entire state. Civil engineers, like Mascaro, rely on statistical models to design infrastructure and stormwater systems for urban centers, assuming that the climate variability observed in the past will remain the same in the future. However, theoretical arguments suggest that a warmer climate can lead to increased frequency and magnitude of extreme weather-related events, implying that the existing infrastructure may not be able to mitigate the effects of heavy rainfall and flooding. To characterize daily rainfall extremes in the Phoenix metropolitan area and Central Arizona, Mascaro utilized an untapped data set from the Flood Control District of Maricopa County. The network includes records from 310 rain gauges of which 240 have more than 15 years of data. Mascaro analyzed this “treasure” of data using an alternative statistical approach called peak-over-threshold analysis, which expands the amount of data used to characterize extreme events, thus limiting the uncertainty associated with small sample sizes. Mascaro conducted analyses of heavy rainfall in the Phoenix metropolitan area and Central Arizona, annually and seasonally. 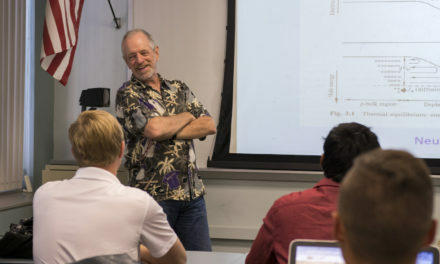 For the seasonal analysis, Mascaro accounted for Arizona’s summer monsoon season marked July through September and the winter season marked November to March. He estimated the parameters of a statistical distribution, called the Generalized Pareto distribution, to reproduce the frequency of daily extreme rainfall. Through this analysis, Mascaro found that the statistical behavior of extreme rainfall in summer differs from that in winter. In summer, storms are very localized and short, while they are generally longer and widespread in winter due to cold fronts from the Pacific Ocean. Mascaro also found the intensity of wintertime daily rainfall extremes increases with elevation. However, there are no organized patterns of rainfall extremes based on latitude, longitude or elevation for summertime extremes. This type of information helps refine statistical models that estimate rainfall frequency across Phoenix and Central Arizona. The results of Mascaro’s work on daily rainfall extremes, which statistically account for the duration and location of storms throughout the region, inform the design of civil infrastructure and provide tools to evaluate the ability of climate models to predict extreme events. These methodologies are broadly applicable to other regions, including urban areas where rainfall records are becoming increasingly available due to growing networks of rain gauges. So, what do the empirical results of Mascaro’s work imply in terms of future rainfall? How can people use these results to make forecasts for the future? 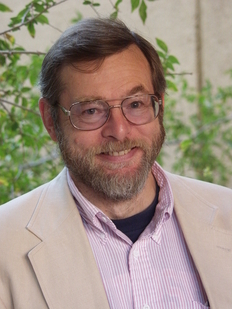 According to Mascaro, studies have shown that climate models are able to realistically reproduce the large-scale patterns accompanying extreme events. However, those models exhibit biases in capturing high-intensity rainfall events, especially at local scales where we most need predictions. Projections of several climate models suggest a warmer climate will impact the occurrence and intensity of rainfall extremes. Mascaro’s investigation of rainfall extremes at the seasonal scale could be used as a diagnostic tool to assess the ability of climate models to simulate extreme events in the current climate and then decrease the uncertainty of future projections. 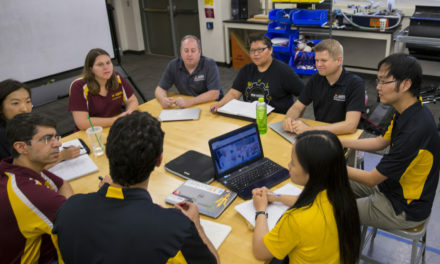 In addition to informing the climate sciences, Mascaro’s results will have far reaching impacts for research networks currently active at ASU, such as the Urban Resilience to Extremes Sustainability Research Network and the Decision Center for a Desert City. UREx SRN promotes the transition from contemporary urban areas to cities of the future. These cities will have flexible, adaptable, socially equitable and ecologically based infrastructure that remains resilient even through an increased occurrence of extreme weather events. 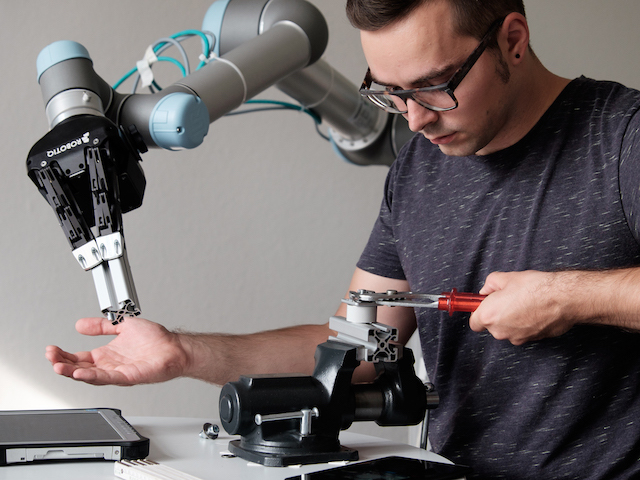 The researchers of UREx SRN analyze extremes in urban areas to figure out how to update design standards for the infrastructure of the future. Mascaro’s research can help analyze the uncertainty of current statistical models used to design and operate infrastructure. A change in the rainfall patterns, including extremes, will also have an impact on the region’s water resources. Thus, DCDC can use Mascaro’s rainfall models to help advance knowledge about decision making with uncertainty in the context of water sustainability and urban climate-change adaptation. Mascaro’s rainfall prediction models will be a vital component to promote urban resilience and water sustainability as urban centers face unprecedented weather-related challenges with a warming climate.